Tagged JP Single: Jealous, Records/Achievements, Tohoshinki, TVXQ! 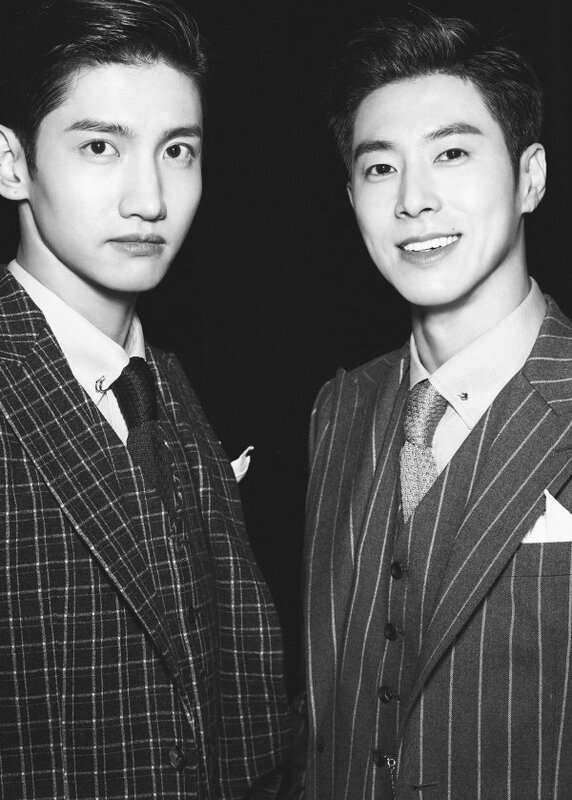 [INFO] 181128 #TVXQ to Hold the 15th Anniversary Fanmeeting [ TVXQ! Special Day ‘The Truth of Love’ ] on 12/26 at 8PM (Tickets via YES24 on 12/3 at 8PM)!! 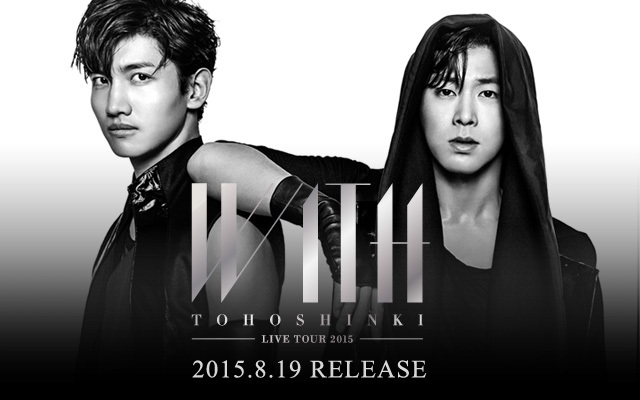 TVXQ to Hold a 15th Anniversary Fanmeeting [ TVXQ! Special Day ‘The Truth of Love’ ] on 12/26 ㅠㅠ!!! 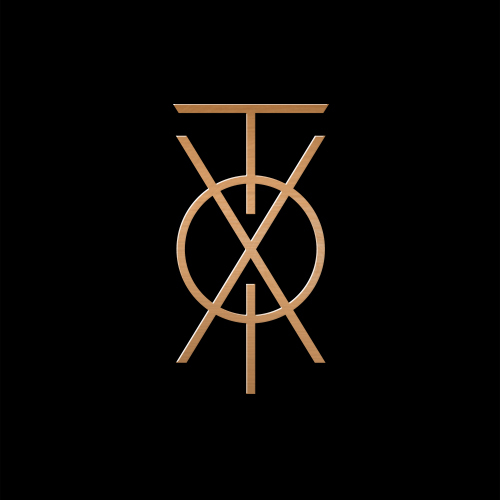 [INFO] 181128 #TVXQ to Release a 15th Anniversary Special Album “New Chapter #2: The Truth of Love” with 7 New Songs on 12/26!! A 15th anniversary album with 7 NEW SONGS *____*!!! 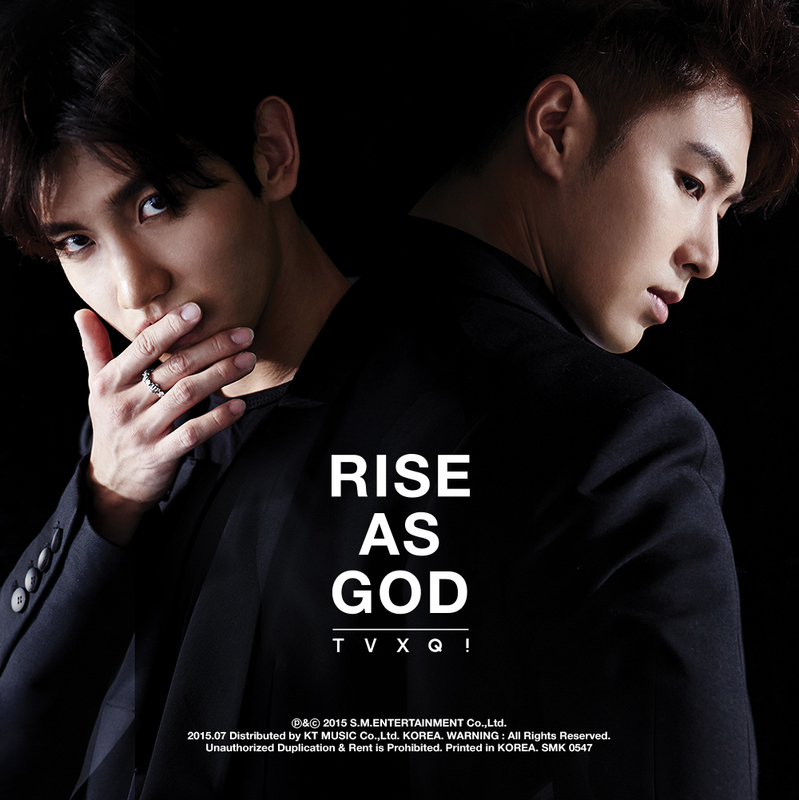 TVXQ’s Special Album “New Chapter #2: The Truth of Love” will be released on December 26 as a 15th anniversary present to fans. It contains the title song “Truth” as well as 7 songs of different genres! 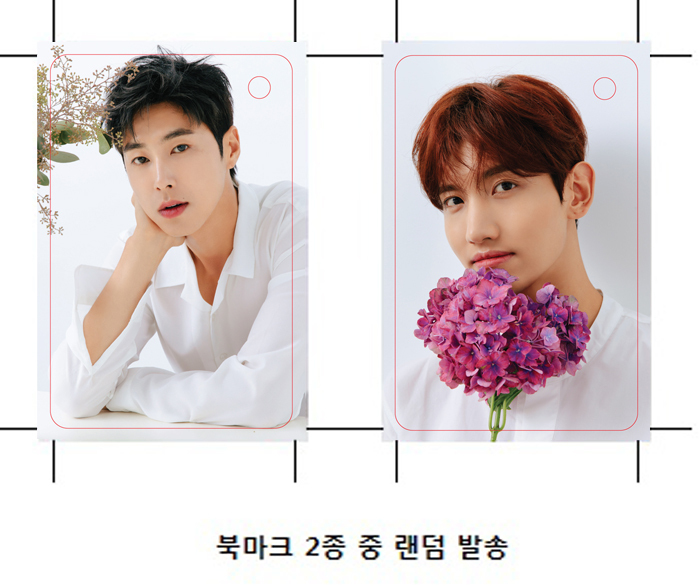 A Tohoshinki 東方神起×ONE PIECE collaboration goods has been announced which you can check out: here. 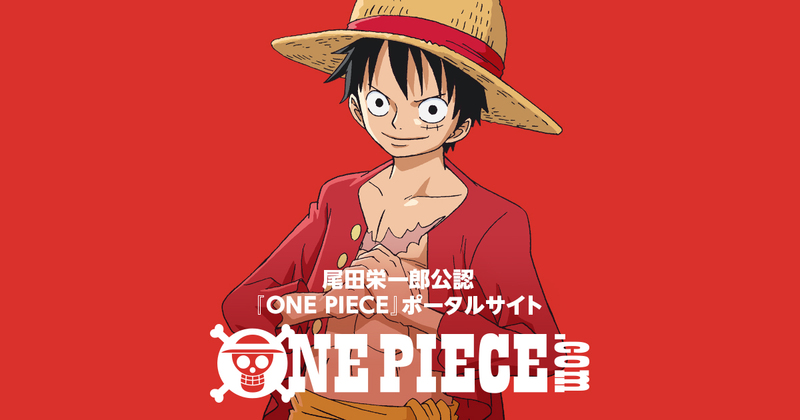 The official website and sns accounts (@OPcom_info) of anime and manga one piece have also shared posted news about this collaboration: here! Kyobo Book (and Hottracks) has just revealed image previews of their random bookmarks!